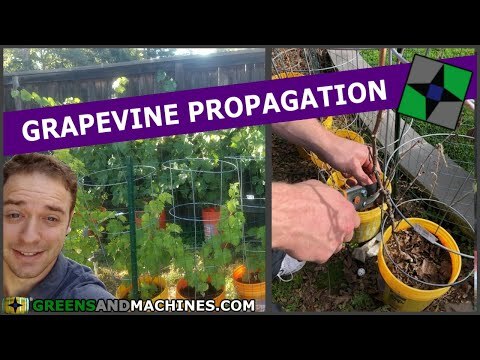 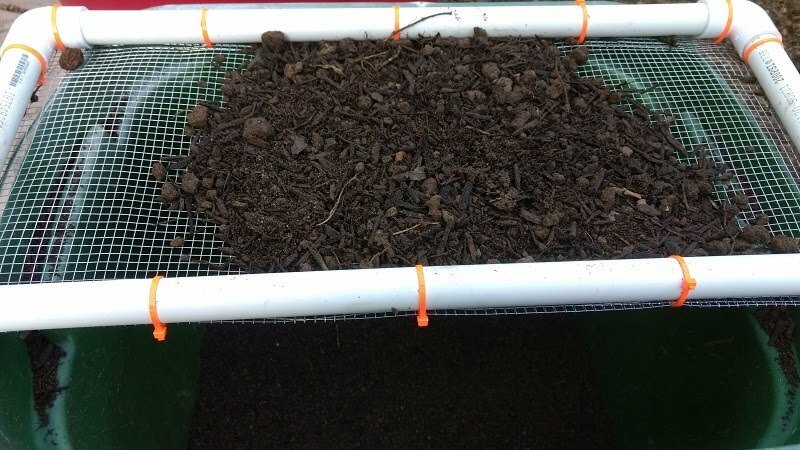 Inspired by many videos of practical farming, I finally learned why much of my past seed starting has resulted in failure. 1) Lack of light & 2) Poor soil media. 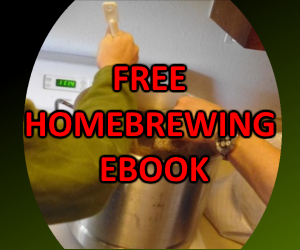 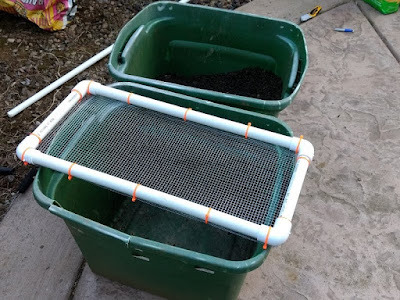 In this guide, I build a soil sifter to help with the second issue. For the screen, I cut a piece about 10" long by 24" wide off of the wire mesh. 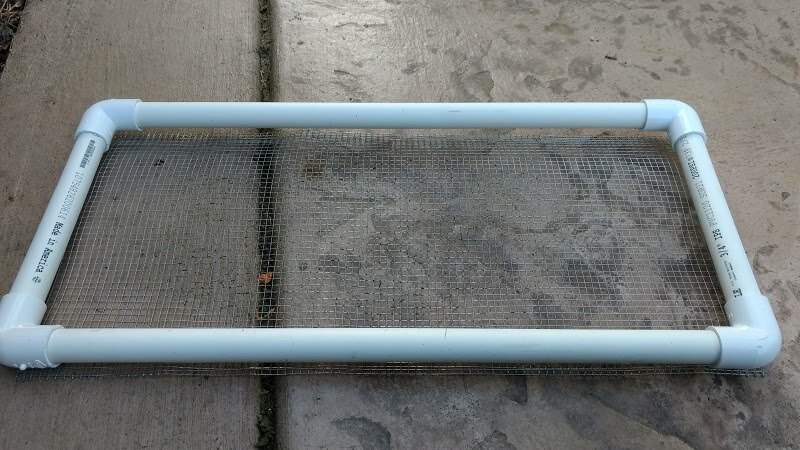 Measuring out the pipe, I made 2 cuts at 22" long and another 2 cuts ~8" long. Connecting the elbows to the pipe to create the frame. 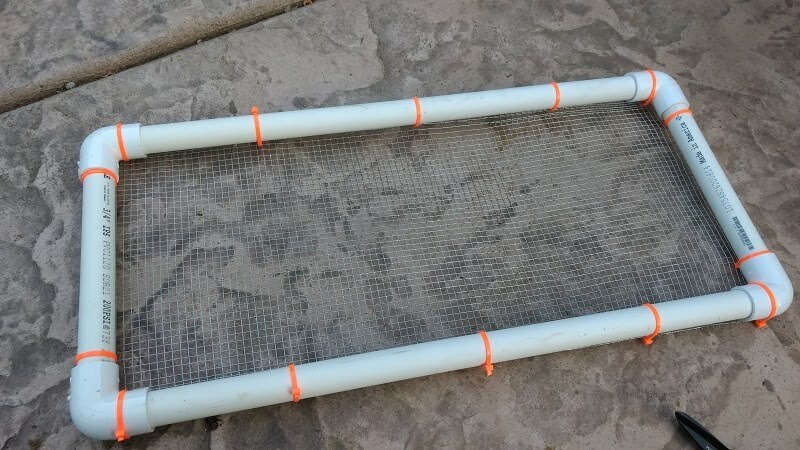 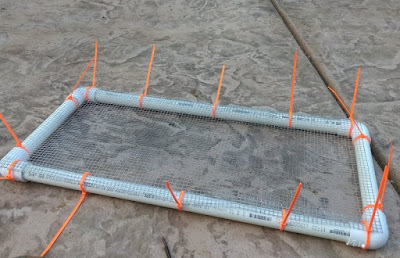 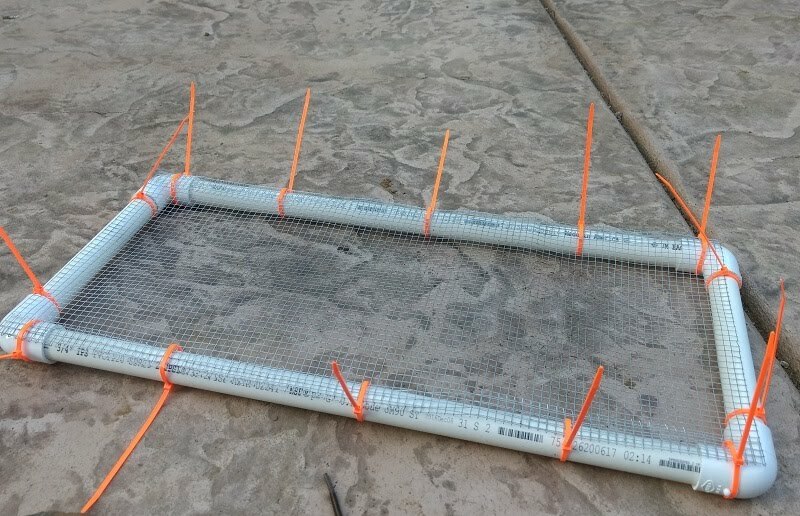 Next, several cable ties were used to connect the frame to the wire mesh. After cutting off the excess length from the cable ties, the sifter was complete. 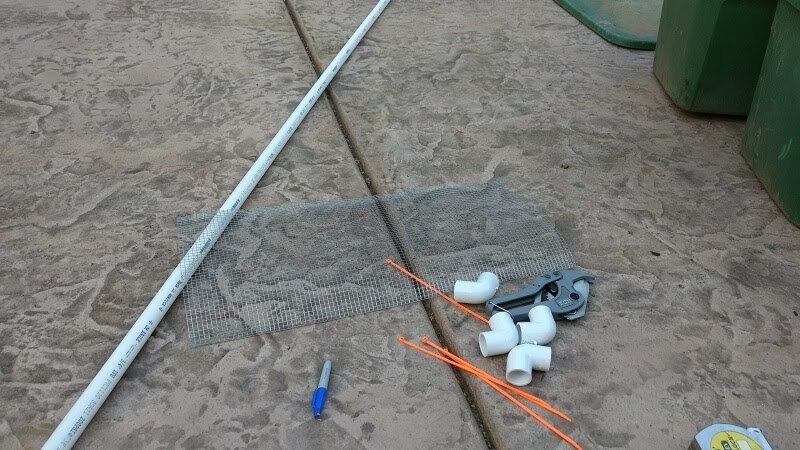 Now I can remove rocks, sticks, and other large objects while preparing my soil mixes.